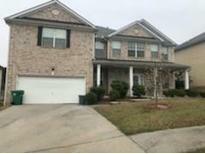 Find Lithonia, GA Foreclosures for sale. View Photos, Maps and MLS Data Now! Beautifully Landscaped Backyard And A Covered Back Porch For Relaxation Short Sale Conditionally Approved & Recently Appraised! MLS#6537849. Bhgre Metro Brokers. Wellborn - Bring Your Buyers. Sellers Has Made Necessary Repairs. MLS#6531895. Virtual Properties Realty.Com. Open House Saturday 4/13/2019 11:00 Am - 2:00 Pm. Bring All Offers !!!! ! 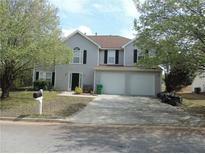 MLS#8554264. Apollo Associates Inc..
Fairington Farms - Home Is Close To Freeway Access, Parks, Shopping And More! Corner Lot Home! MLS#6525437. Solutions First Realty, Llc.. Needs Tlc. Short Sale. Sold As-Is. MLS#6519979. Solid Source Realty Ga, Llc..
Inman Oaks - The Peach Tree In The Front Yard Will Make You Feel At Home The Second You View This Home. MLS#6518428. Keller Williams Realty Atl Perimeter. Mckenzey Cove - Home Has Large Front Porch That You Can Enjoy Summer Nights Sitting In Your Rocking Chair And A Large Deck With Private Back Yard. Home Is In Quiet Neighborhood. MLS#6516143. Solutions First Realty, Llc..
Home Is Just Minutes Away From Shopping, Restaurants, Parks And Highways! Great Opportunity! MLS#6514487. Solutions First Realty, Llc..
Bank Will Have Final Details Approval. Sold 'As Is'. 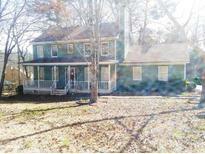 MLS#6510460. Bhgre Metro Brokers. Salem Hills - If The Home Is Available Here (Not Marked U/C), It Is Available. 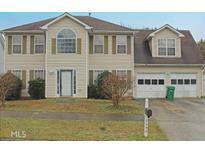 MLS#8532344. Keller Williams Realty. Must Close With The Webster Law Firm. MLS#6503588. Keller Williams Realty Atlanta Partners. 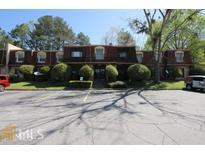 Close To Shopping Centers And Major Highways Too! MLS#6502990. Solutions First Realty, Llc.. This Is A Short Sale Pending Lender Approval. Home Is Being Sold As-Is. 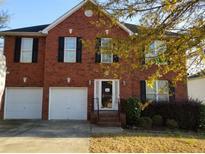 MLS#8491683. Berkshire Hathaway Homeservices Georgia Properties. Won'T Last Long At $65K, Hurry Bring Your Offer. MLS#6087222. Keller Williams Realty Atl Perimeter. Poplar Falls - Seller Can Not Contribute To Any Buyer Closing. Sold As Is. 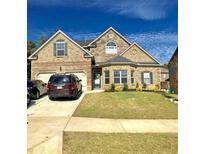 MLS#8346274. Solid Source Realty Inc..
Just Needs Clean Up And A New Owner! ! MLS#8087091. Duffy Realty.